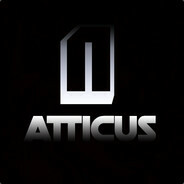 Atticus currently does not have a signature. Atticus wrote a post on Please Read!!! Atticus created a thread called Please Read!! !